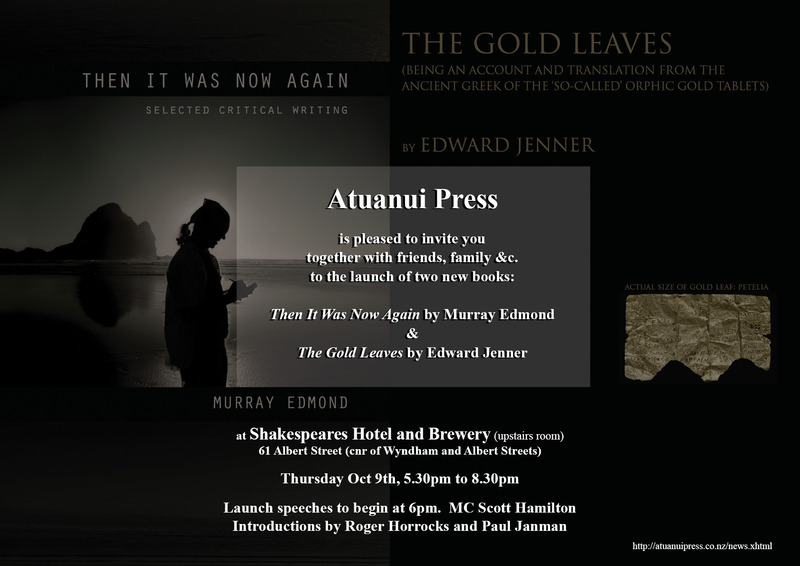 This entry was posted in NZ Poets, Poetry, Poetry Events and tagged Atuanui Press, Murray edmond, Ted Jenner on September 30, 2014 by Paula Green. Here is the link to Tim Upperton and the final post. A timely reminder to go back and check all the pages I missed. This entry was posted in Uncategorized on September 29, 2014 by Paula Green. When: Waipapa Marae at The University of Auckland. Auckland. Listen to Gregory O’Brien in conversation with Kim Hill about the book. This entry was posted in NZ Poets, Poetry, Poetry Events and tagged Gregory O'Brien, Puna Wai Kōrero: An Anthology of Māori Poetry in English, Reina Whaitiri, Robert Sullivan on September 29, 2014 by Paula Green. Gladstone School was the Auckland winner of The Third Fabulous Poetry Competition. 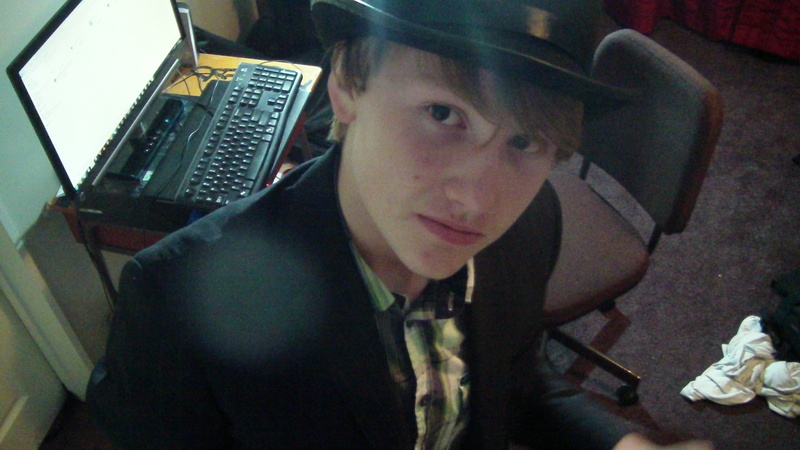 So I am spending today and tomorrow at the school. Thanks to The Nw Zealand Book Council for supporting this competition and helping me pick the winners. First up the Year One and Twos. Here are the poems we made up. They sat for a whole hour and were hooked on poems. This entry was posted in Poetry and tagged gladstone school, third fabulous poetry competition on September 22, 2014 by Paula Green. This entry was posted in Poetry, Poetry Events and tagged Cliff Fell, John newton, NZ poets on September 21, 2014 by Paula Green. Nothing else to see or hear, I am all that’s there. Bio: Daniel Mathers is a 15 year old, Year 10 student from Lincoln High School. Originally born in Melbourne, Australia, he has been living in New Zealand for the last 10 years and currently resides in Rolleston, Christchurch. His hobbies include the likes of playing video games, spending time with friends and family and making short films for his YouTube channel. Paula’s note: I did a workshop with a group of students at Lincoln High and I was really struck with the mood of this poem. The way a sense of detachment, emptiness, time-standing-still invades its very core. The detail that aches with both fullness and vacancy. There are the musical chords that are slightly off key (prison/prism, bending/breathing, nothing/splotchy, stars/grass). It almost felt like a sonnet cut short. And at the heart, the poet absorbed in the moment. I like the enigma of the title. The way things are linked and continuous. The way things are linked and prison-like. That whole sense of entrapment in routine and the deeply familiar. It’s a haunting and evocative poem. This entry was posted in Poetry and tagged Daniel Mathers, Lincoln High School, POem Friday on September 19, 2014 by Paula Green. Congratulations Carole Beu and Graeme Beattie on the first episode. Love the warmth in the conversations, the range of focus and the talk that seems in depth and unhurried. looking forward to Epsiode 2. Here is the link to the first episode in the series. This entry was posted in Uncategorized on September 18, 2014 by Paula Green.